The first thing to do after you wrap up a project? Celebrate! You got a client, you delivered the work, you made them happy and you’re done! The absolute, very, very next step? Invoicing. You may have noticed I place a teeny bit of emphasis before “next step” there. The reason for that is that the vast majority of creatives, copywriters and designers alike, drag their feet when it comes to invoicing. Believe me, it makes absolutely no sense. Invoicing is how we get paid! It should be the part of the job that we do fastest! But more often, it isn’t. So take a tip from me and cultivate a good habit: As soon as you get the A-OK on your project from your client, open up a word doc, complete your invoice and send it. 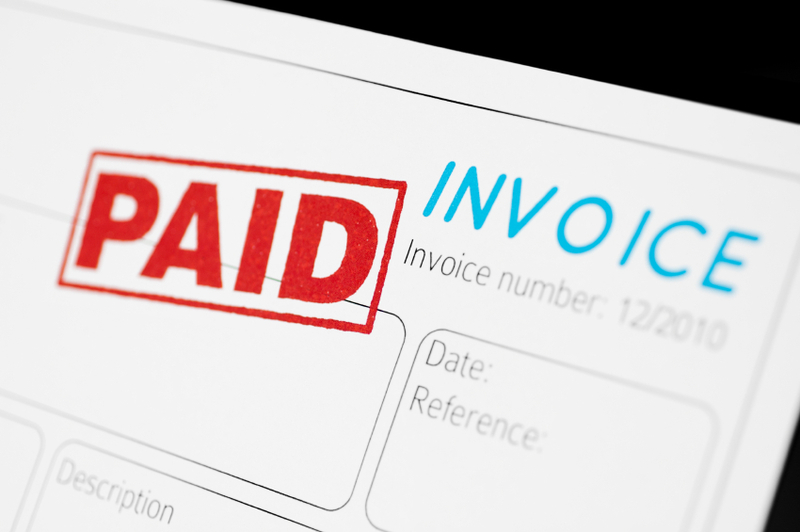 The invoice, itself, doesn’t have to be complicated at all. Open a word doc and write something along the lines of “Invoice for Copywriting Services”. Below that, create a “To:” section and write the name of your client, the company and any contact information like phone number, email address and/or address. Below that, create section that says: “Project” and write a short description of the project; something like “Copy for holiday print campaign.” Try to keep it to less than seven or eight words. Below that, list out all of the work you did for the project. If you’re billing by the project, describe the project in the left column and put the amount you’re billing for in the right one. This might be something like, “Four magazine ads and two brochures” in the left column. At the end of either one, write “Total Due” and the total, followed by “Payable upon receipt. Thank you!” The “payable upon receipt” lets them know they should pay you right away and the “thank you” is, well, nice. Payment due upon receipt. Thank you! Your turn! Do you have a different invoice layout? Let us know in the comments below! 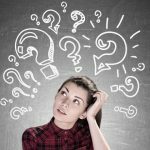 Copywriting Q&A: Freelancing? Contracting? Which is Which? 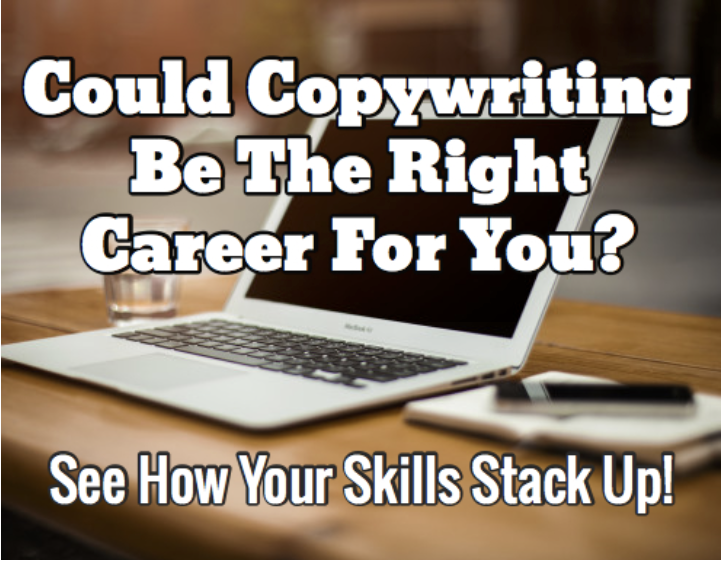 I am a “Newbie” and I am taking this course to learn how to do copywriting. I have invoiced people before via Pay Pal for jewelry and children’s wear products and the above invoice is how I have done it in the past as well. This outlines all the work that was done on the project and I would not do my invoicing any different than what is above for copywriting! Thank you so much for the Copy-writing sample invoice. I am working with a VP who originally reached out to me to help him write his book. However, during our meeting, he brought up several things for me to do. He asked me to help him “proofread” his Action Plan and Company Manuals. He is also wants me to help with this book by first “proofreading” in Spanish what he has already written, and then by “translating” into English. Then, he gave me his company Action Plan and future meeting agendas and asked me to “edit” them and look for structural and grammatical mistakes; make it clear and readable for clients. The text is very technical, so he’d like me to rewrite it in simpler terms for everyone to understand. Should I prepare different invoices for the various things he is asking of me? Do I treat everything (except the translation) the same? There are different fees to each of these tasks, correct? Great questions! So, yes – all of those services *are* different and, in an ideal world, would be billed differently. However…that sounds like a big pain in the rear to me. What I would do if I were you would be to come up with an hourly rate that works for you for whatever he has you working on. This may mean that he pays a bit more for the proofreading and editing than he would if he hired that out separately, but remember too that he’s paying for your time. Any time you spend with him could be time you’d spend with other clients. He’s paying for your skill but he’s also paying to reserve your time. If you could make, say, $60 per hour with another client, it’s not totally unreasonable to make that your hourly rate no matter what service he has you perform. Remember, too, that your skills in one area will come in handy no matter what you’re working on – you can’t compartmentalize your skills. You might be “editing” but your copywriting skill is going to come into play as you think of more effective or persuasive ways to say things. Does that make sense? Let me know how it all turns out! – Do you ever draw up an agreement with a client before starting work (to guarantee they’ll work with you)? Great questions! Generally, my clients pay me through PayPal – it tends to be the easiest for them and for me. PayPal can also give you the ability to accept credit cards. You can use Stripe, but you do need some coding ability to be able to set it up for each client. Other options like Samcart and Gumroad are easier to use than Stripe, but probably have more features than the average service provider needs (they’re better for ecommerce) and, as such, have more cost involved. There are also, believe it or not, clients who still pay by check! 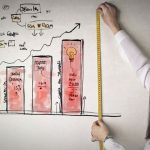 I also believe that it is very important that business owners must make proper invoicing.This article is a big help and a good guide. I will definitely share this to others too. Thanks for sharing this article. I’m glad you found this helpful – and thanks for sharing!